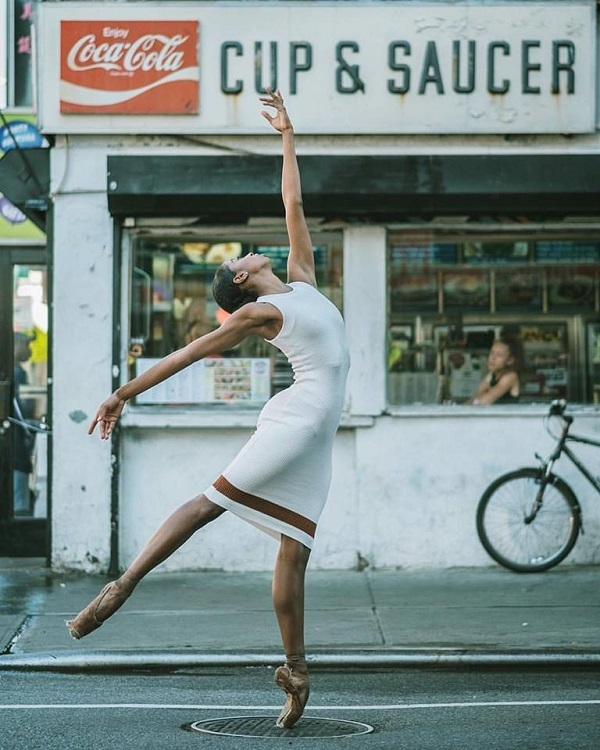 Remember the mesmerizing series of ballet dancers strutting their stuff on the streets of Cuba? 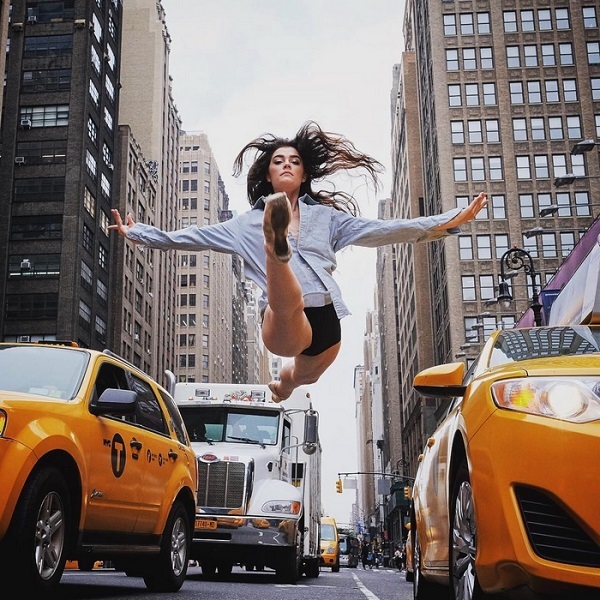 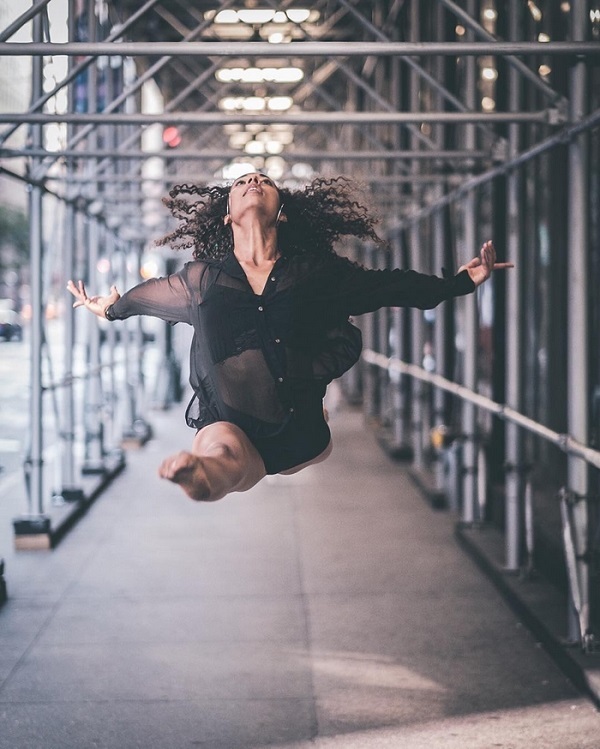 Well, recently Omar Z. Robles created a similar series, but this time on the streets on NYC featuring dancers from the American Ballet Theatre and The Dance Theatre of Harlem. 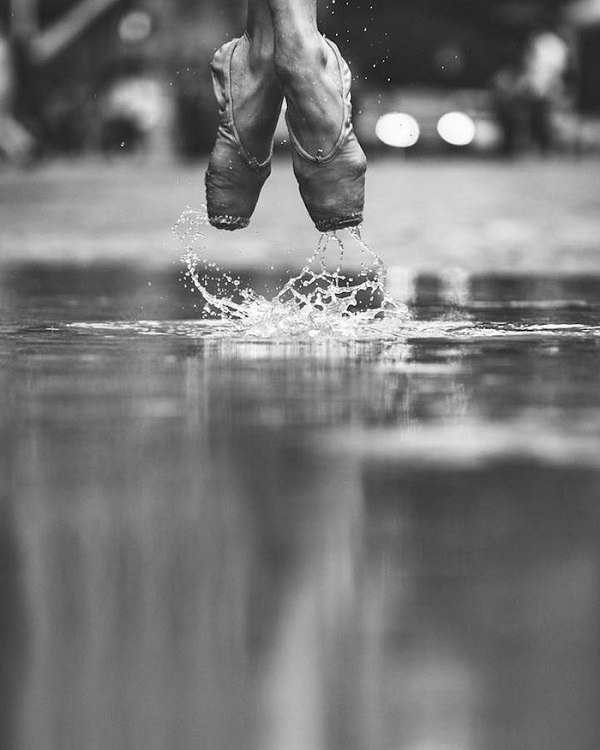 Ah, I must admit I'm mesmerized on so many levels!